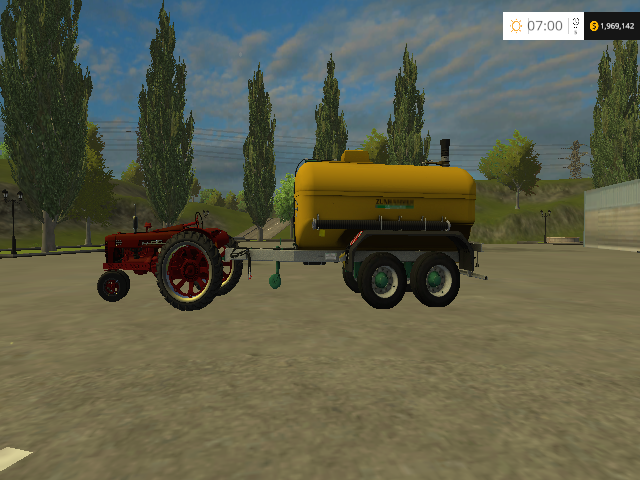 Zunhammer Tandem tankers are short and manoeuvrable! 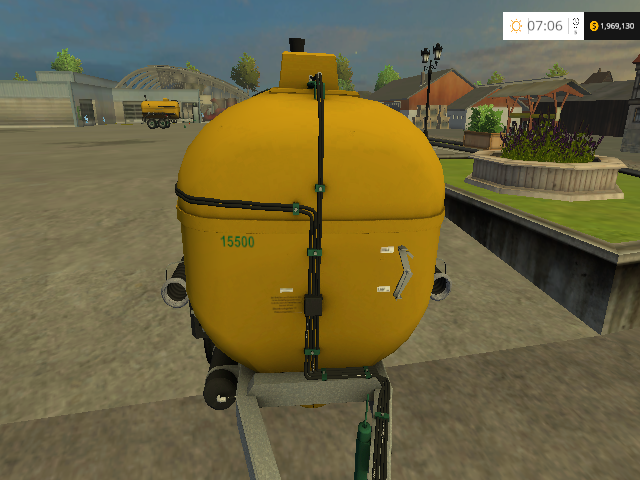 The compact design allows maneuvering in the narrowest of farms and a attaching of two K15T to train under a total length of 18m. The plastictank has the wedge shape between the frame an optimum location for the mixing screw and favors the stopping behavior even in deposits. Filling takes place via the sliding cover. 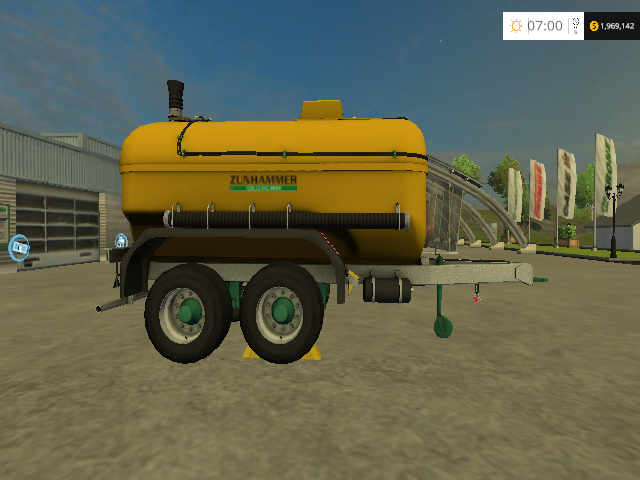 The Zunhammer K15T has a capacity of 15500l.